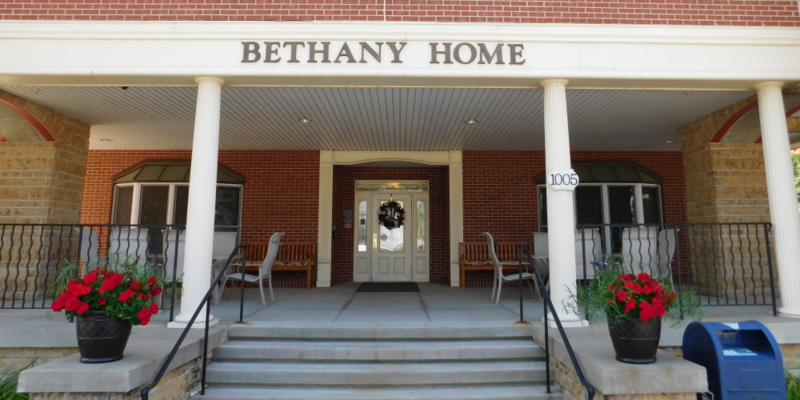 Those four words mirror Bethany Home, as we offer an environment in which residents thrive—emotionally, socially, and spiritually. It’s not our home, it’s YOUR home. 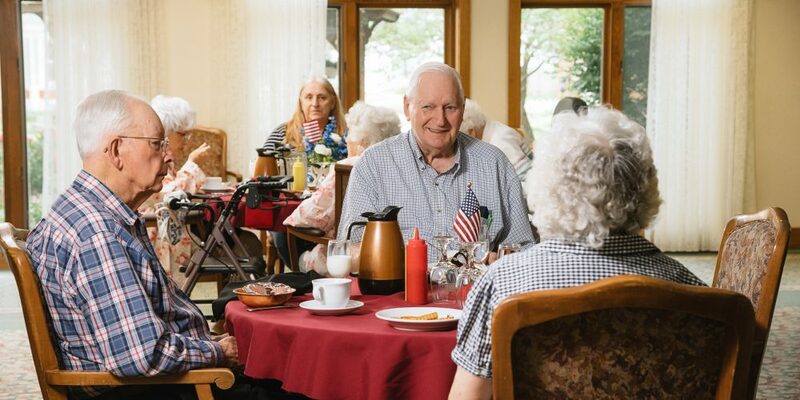 A non-for-profit retirement community since 1923, our mission is to provide a homelike ecumenical atmosphere for those persons who are sixty (60) years of age or older. 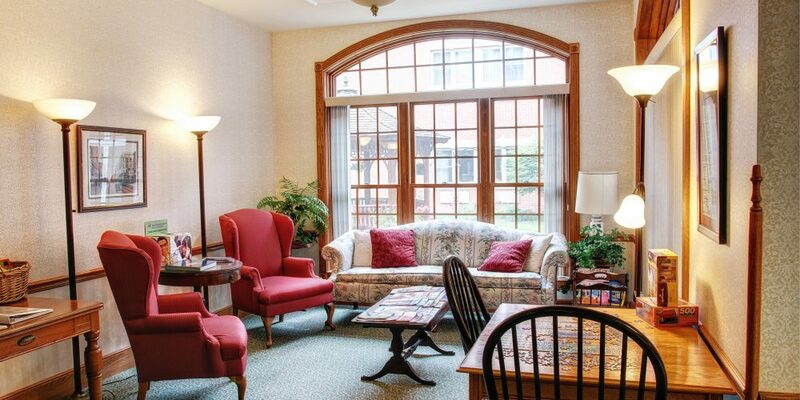 We are dedicated to giving care appropriate to the varying needs of each resident. We strive to make Bethany a home where Christian love and concern for each individual resident is our guiding principal. 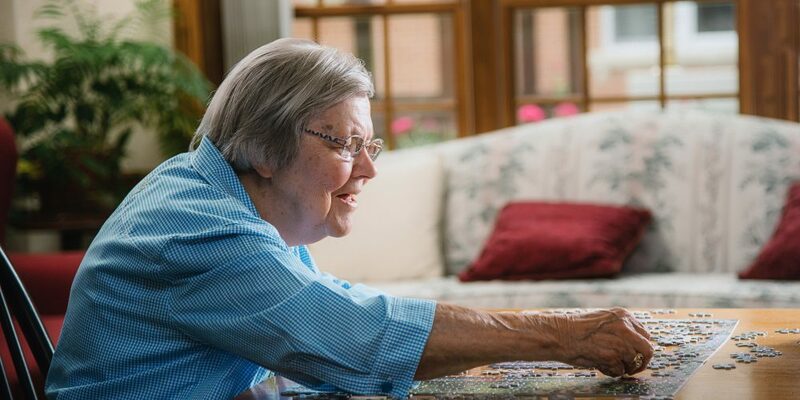 Our services include Independent Living, Dually Certified Nursing and Skilled Care, and a Memory Care unit. 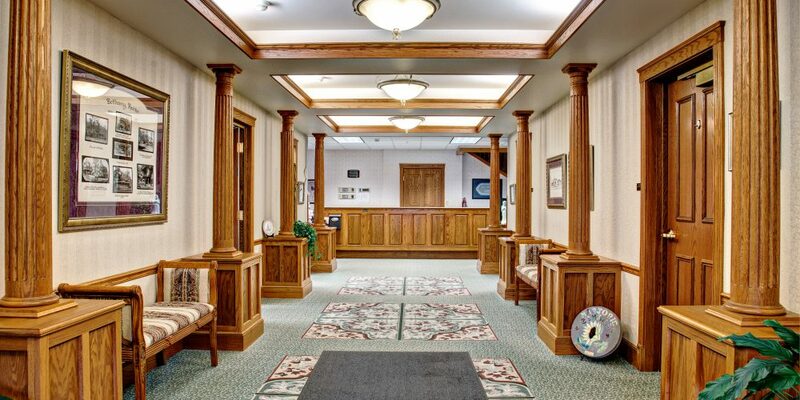 Our dedicated staff provides the highest quality of care and responds immediately to our residents’ healthcare needs. 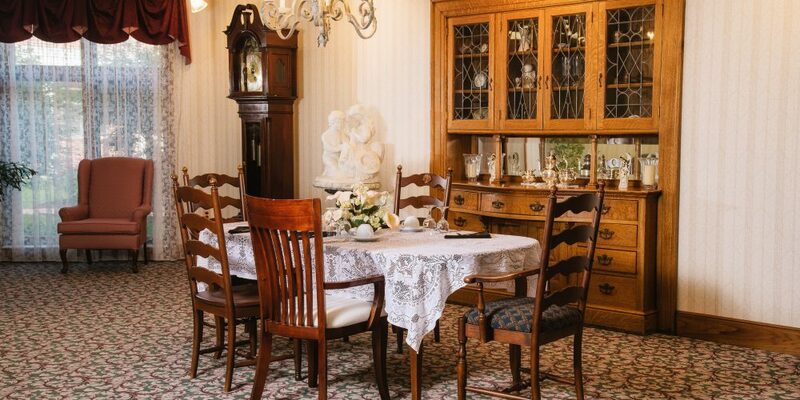 Click here to view some of our testimonials! Copyright © 2016 Bethany Home. All Rights Reserved.